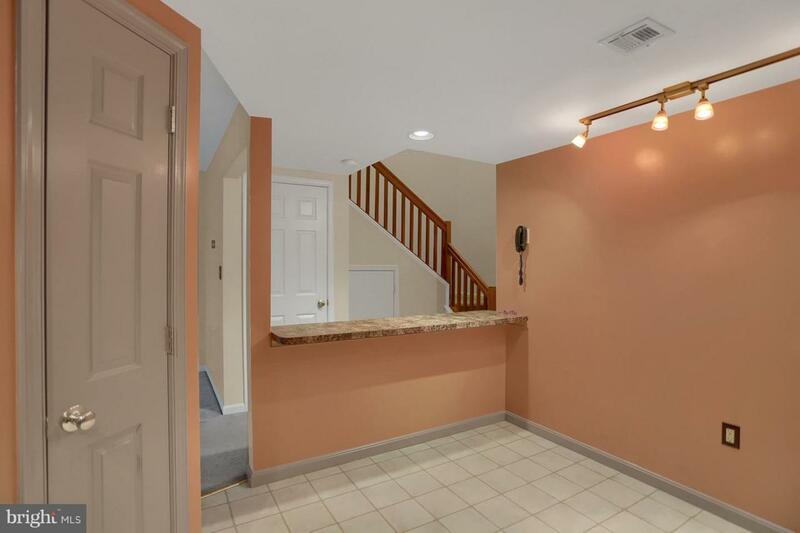 This townhouse is ready for its new owner! 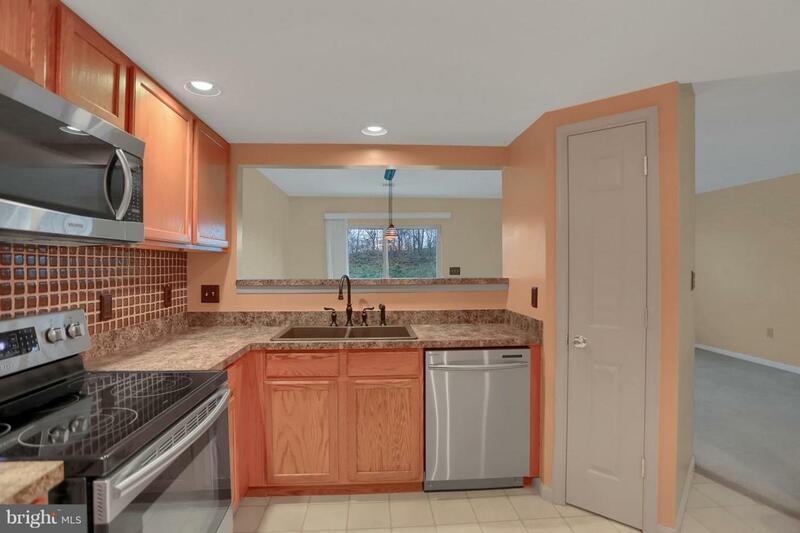 Centrally located on the East Shore with easy access to interstate 81, 83 and Front St. Enjoy the open floor plan of this home with the living room dining room combination. 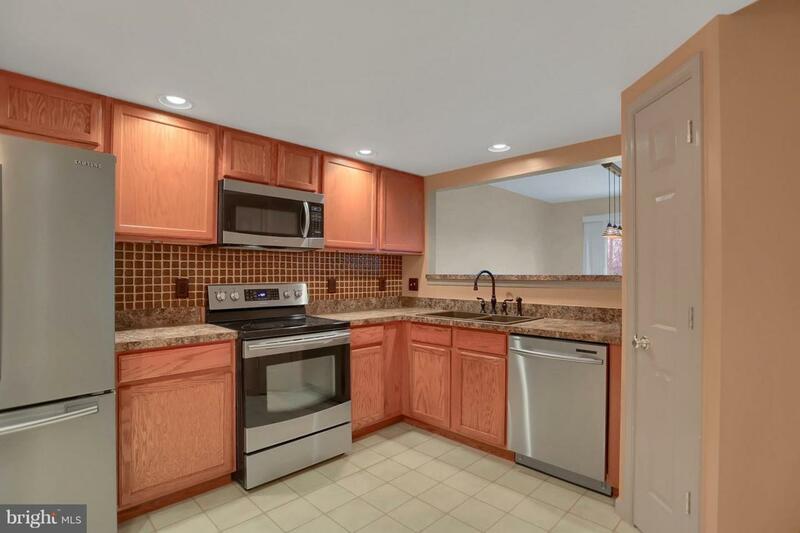 Spacious kitchen with stainless appliances, tile back splash, breakfast bar and pantry offers plenty of room. Master bedroom with vaulted ceiling and master bath is a nice retreat. 2nd. floor laundry and two additional bedrooms add to the upper level. Enjoy the outdoors on the private patio. Great walking neighbor! 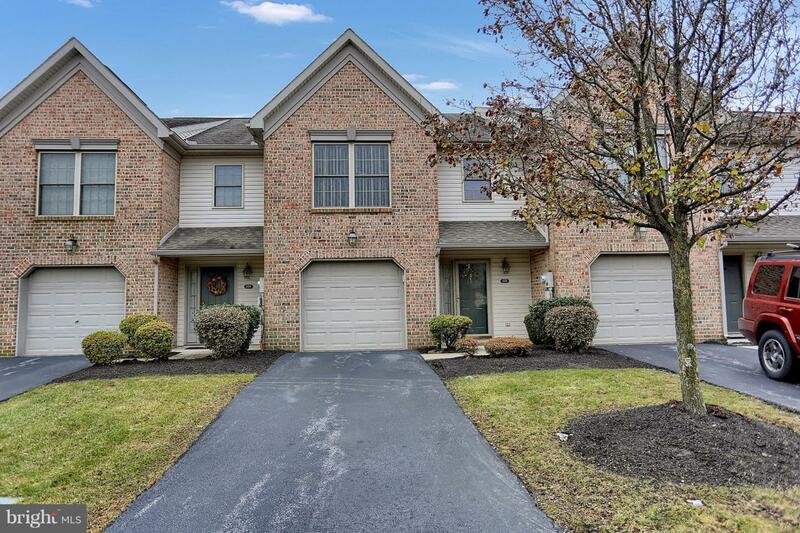 Call us today for your tour of this great townhouse!